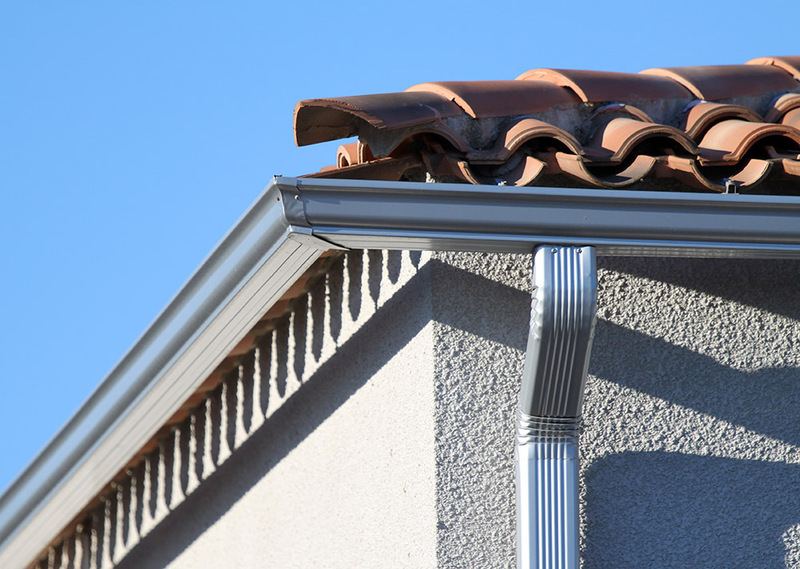 Are you due for new gutters and gutter downspout? If you are experiencing some roof leaking, it could be your gutter system. It might be time for a replacement. Have an experienced professional roofer check it out for you. If you need new gutters not a new roof, luckily you have a few options. You can choose to replace them yourself or have a professional gutter company come in and do it for you. Either way, the material you choose for your gutters and gutter downspout, are one the biggest decisions you have to make.